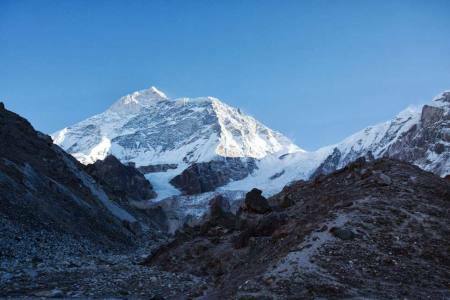 Makalu Region is one of the wonderful trekking packages that let you to explore the Makalu-Barun National Park and conservation area spread over the area of 1500 square kilometers which extends from low ranges at 500m to Himalayas range at over 8000m. In fact, this remote terrain stretches east from Sagarmatha National Park, between the high plateaus of Tibet and deep subtropical gorge carved by Arun River. 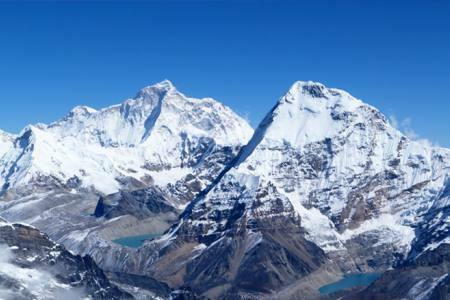 You can enjoy the spectacular views of rugged Himalayan Peaks including Mount Makalu and Mount Baruntse. 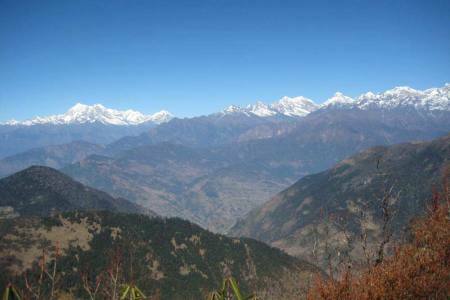 And, Makalu-Barun Valley provides you the stunning contrasts where high waterfalls cascade into deep gorges and colorful landscape along with the craggy rocks rise from lush green forests. 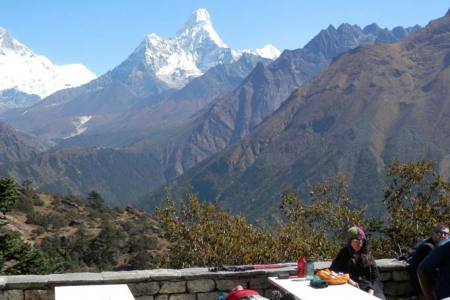 The trekking trails in Nepal are the trekking trail that leads to the comparatively new experience and learn many more about the nature.These seven days of trekking takes you to one of the most remote location on earth. The nature and culture of the area is still untouched from modern developments and people have a simple and easy way of life very much dependent on the mercy of nature. We can see the influence of Buddhist traditions, shamanistic practices and little bit of Hinduism in here.Makalu Base Camp Trek is also one of the most popular trekking destinations, this Makalu Base Camp offers an exceptional opportunity to explore high-altitude terrains, snow-clad landscapes and ethnic Himalayan lifestyle. 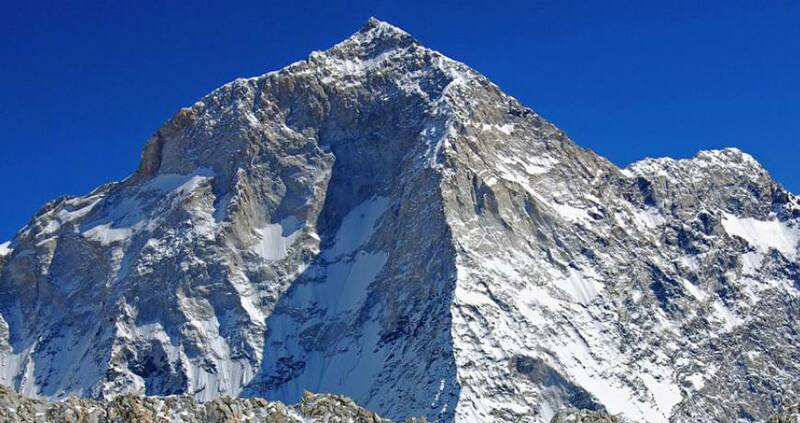 Makalu Base Camp has been compared to the Yosemite Valley, on a grand scale ! To reach some of the most amazing mountain scenery in the Himalaya, you first have to cross the challenging Kongma Danda covered in cloud forest draped in hanging orchids. There are few villages along the approach to the fifth highest peak in the world, Mt Makalu (8485m). The mountaineering route over the glaciated Sherpani Col (6180m), West Col (6190m) and Amphu Labsta (5845m) to the Everest region involves the highest and hardest passes in the entire Himalaya, however the rewards of such an undertaking are more than worthwhile. This region is fully tent based trek so less tourist are interested to visit this virgin place for the pristine mountain views and Nepali’s culture.Sherpa,Rai and Limbu are main habitants in this area.